Being the highly anticipated movie as it is, there is still major debates of who is going to appear in Avengers: Endgame. Two cast members have been announced to appear in the Infinity War follow up in a cameo appearance. There’s one that’s most likely going to be a humorous cameo and another possibly more story related. The first cameo is definitely going to be something accustomed to some of the other Marvel films directed by the Russo Brothers. With their work on the cult TV Show, Community, They have actor Ken Jeong making an appearance in the film. It’s unknown what his role will be but chances are it’s going to be a quick and rather humorous cameo. It makes sense for him to appear considering that Danny Pudi made a brief cameo in Captain America: The Winter Soldier and Jim Rash did as well in Captain America: Civil War. Adding Ken Jeong seems like a natural progression to that list of Community cameos. 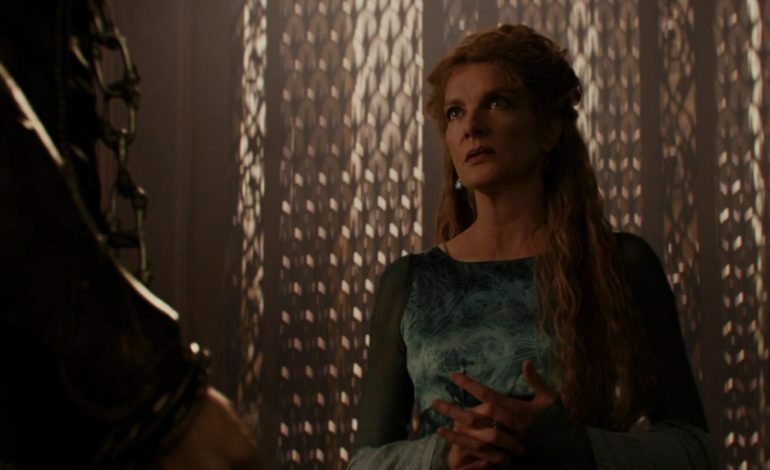 The second cameo will definitely be more story driven as Rene Russo will appear again as Frigga, the Queen of Asgard. It should be noted that her character was last seen dead in Thor: The Dark World, so it’s unknown how exactly she will come back in this new film. It could be likely that the cameo sequence is a flashback or she comes back as some sort of spirit to assist the God of Thunder himself. Regardless, fans will have fun theorizing what this cameo entails until Endgame is released. Avengers: Endgame will premiere on April 26, 2019.